Maverick is a surrender from our area. Being an actual twin, he is a smaller horse, but shows great heart and personality. He is in our training program under Frank Castillo and is being worked with in the volunteer program. 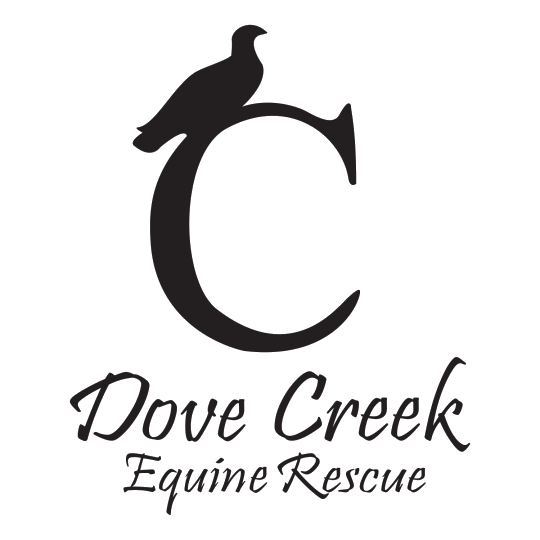 We look forward to Maverick's progress at Dove Creek! 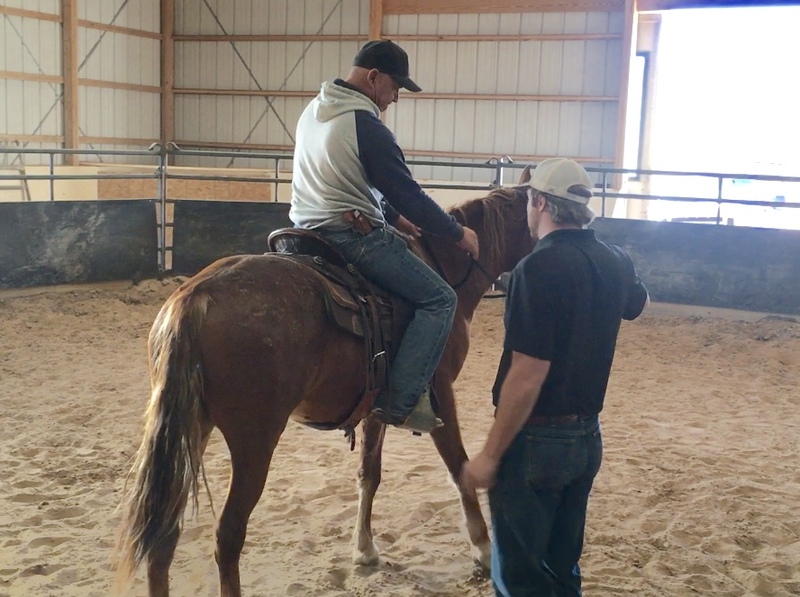 Riding Limitations: No Limitations - Maverick is in training and doing very well. He has been been cooperative and showing good thinking skills. He will need more to get good foundation including time around cattle. Stay tuned on this guy or call Frank Castillo at 806-570-2464 for more info on him.